Seiki believes everyone deserves a well-made TV, and goes to great lengths to make sure its TVs are the highest quality and available at a fair price. 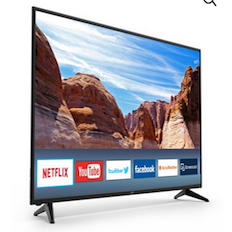 Seiki believes the next big thing is a great television that offers the same clarity of video and audio featured on the higher priced TVswithout the add-ons that bring the higher price. Seiki is part of one of the largest manufacturers of TVs in the world. This allows Seiki to create considerable efficiencies that it gladly passes along to customers. Seiki starts with only the most advanced panels for the highest picture quality and uses high performance amplifiers to power its speakers. Seiki TVs are made in its own facility by its own people. Not only does this cut out a costly middleman, this also allows Seiki to maintain a high level of quality control that meets its own strict standards. 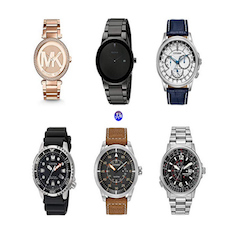 Save on Men’s & Women’s Watches Today Only at Amazon! Michael Kors, Citizen, Invicta, Bulova & More!